Antonina Lesnikova 57 year are one of the invisible homeless in Moscow. 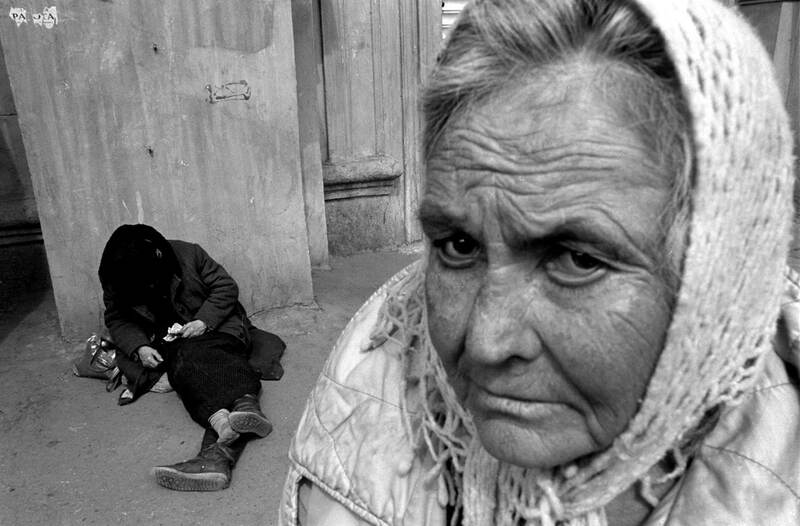 Today there are estimated to be over 100,000 homeless persons living in Moscow and over 4 million living across Russia. Yet still there is no social approach to the problem and no social answer. Last winter, 430 people, 90% of them homeless, died of cold in the streets. In the last year, 806 homeless persons died on the streets.